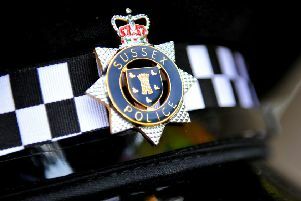 A body found in a garden in Midhurst Road, Petersfield last weekend is being treated as 'non-suspicious', according to police. Hampshire Police has said enquiries are ongoing after the body of a 40-year-old man was found at a property on Sunday. Today police confirmed the man had been formally identified and his next of kin have been informed. The findings of a postmortem examination conducted on Monday afternoon were inconclusive, a police spokesman added. He said: "At this stage, the man’s death is being treated as unexplained but non-suspicious. Enquiries are ongoing. "The scene at the property has been closed down."